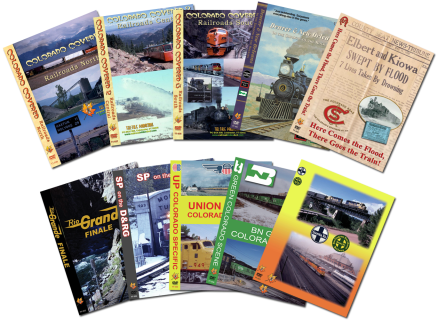 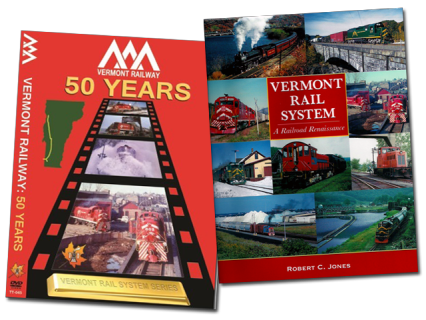 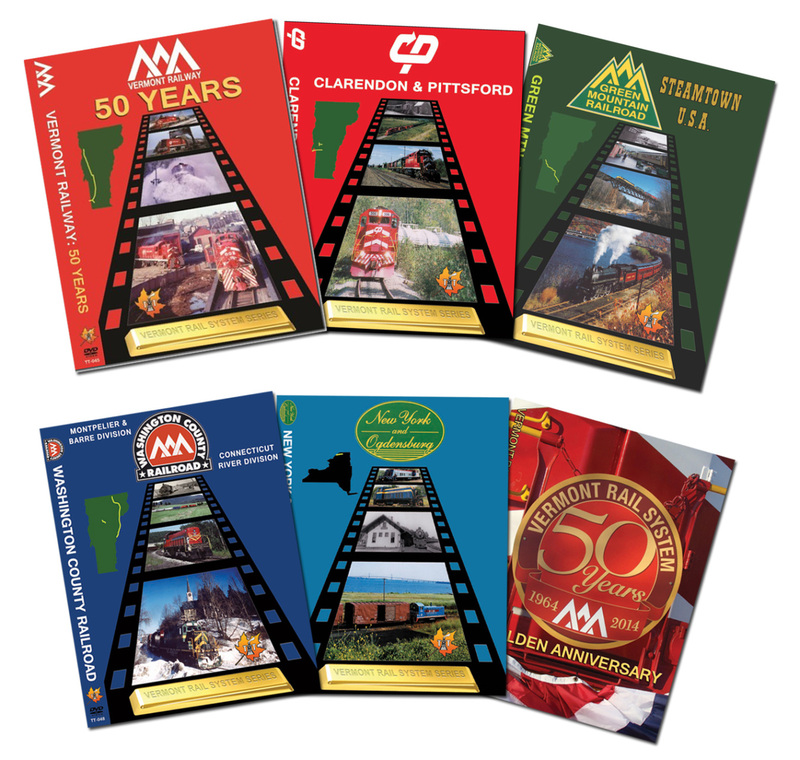 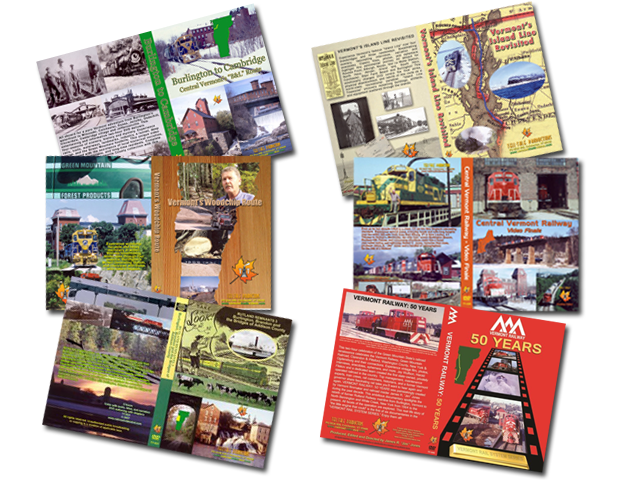 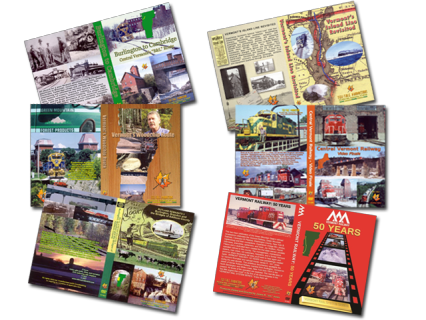 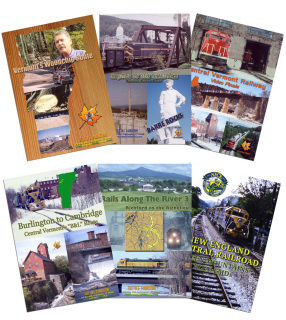 Order our new VERMONT RAILWAY: 50 YEARS DVD (TT-045) with a signed copy of Robert C. Jones’ Vermont Rail System: A Railroad Renaissance book and save! 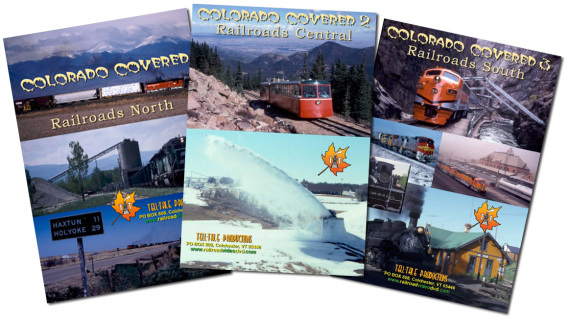 The most comprehensive Colorado series ever done, every route is explored. 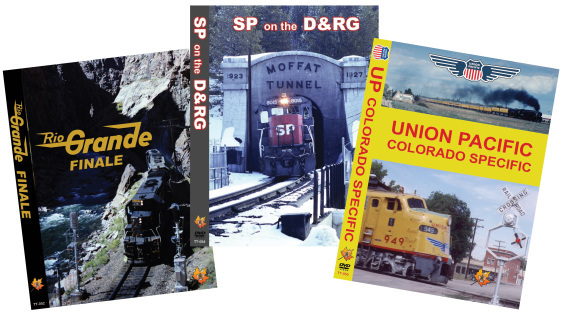 Besides the usual narrow gauge and mainline action you’d expect, Colorado Covered features obscure shortlines, branches, spurs, and unusual runs, from the ground and cab. 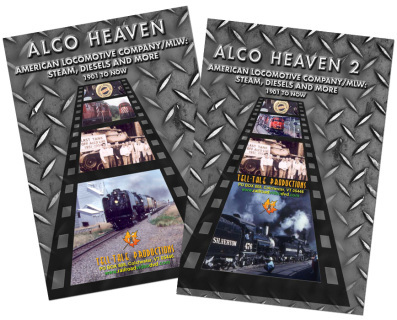 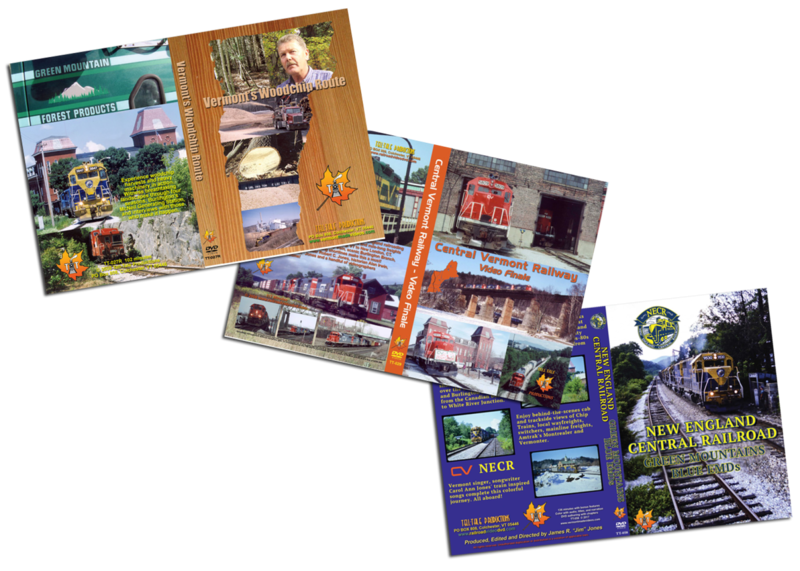 Experience steam, diesel, electric, cabooses, rotaries, depots, vintage signals, and breathtaking scenery! 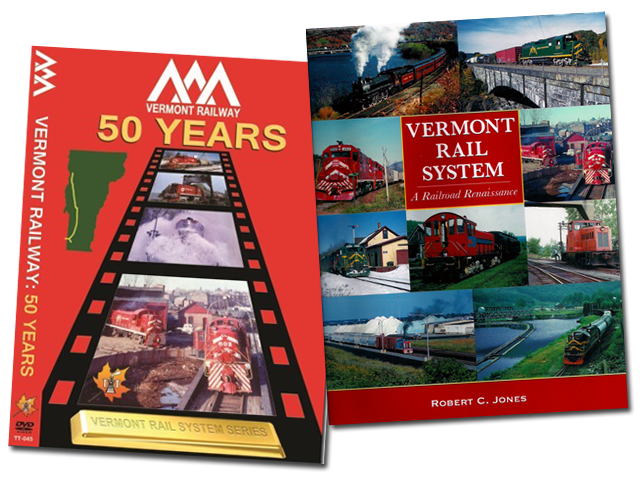 Features scenic Vermont and Southern Quebec stops on former Boston & Maine, Canadian Pacific, Central Vermont, St. Johnsbury & Lake Champlain, and Maine Central with current VRS, MMA, New England Central, Amtrak, Claremont Concord and Conway Scenic. 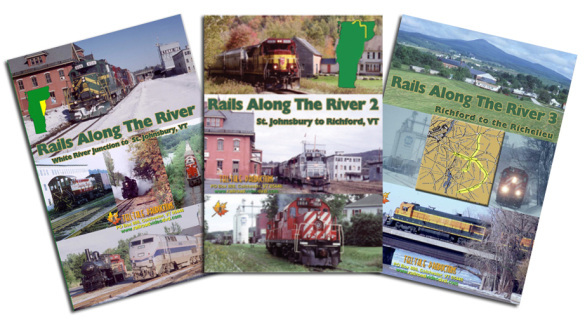 This sentimental journey tracks the entire Rutland Railroad from Ogdensburg, New York through Vermont’s Champlain Islands, down the western side of the state, re-entering New York near Bennington, then onward to Chatham. 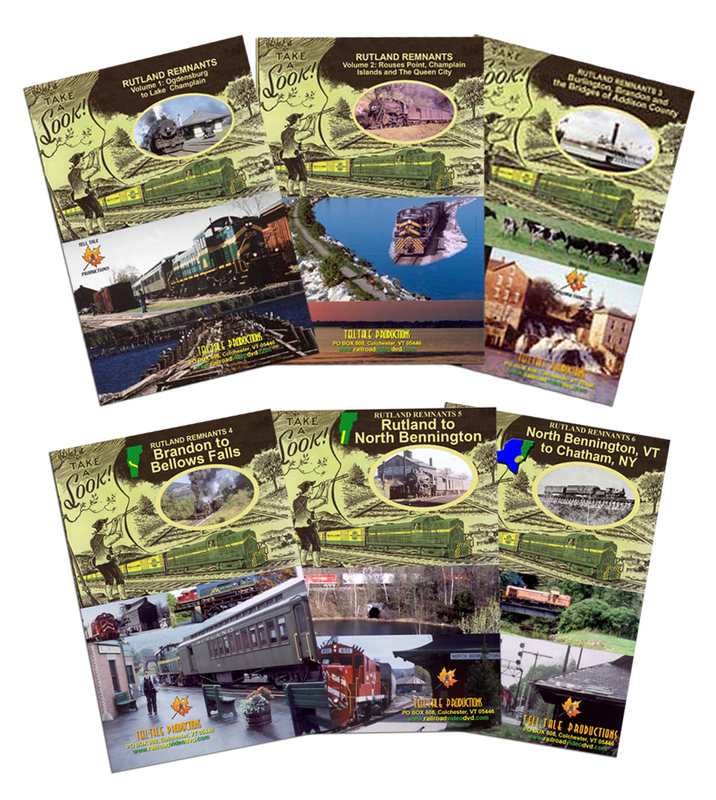 This then and now series contains vintage films and photos, anecdotes from historians, former employees, and townsfolk. 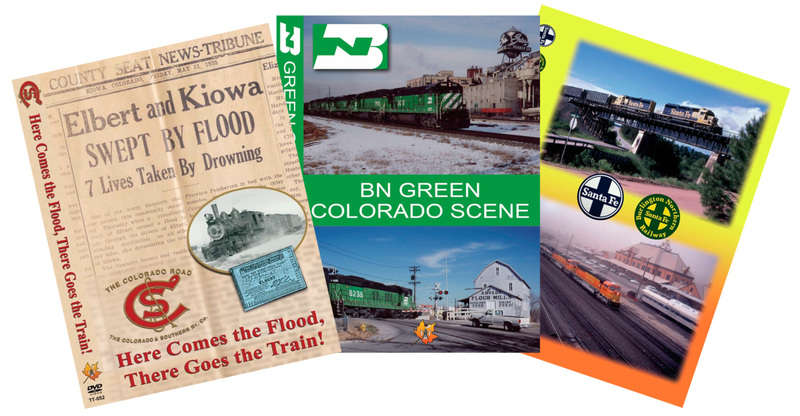 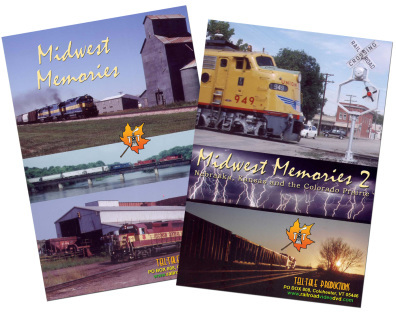 A salute to Heartland shortline and regional railroads during the 1990’s. All three major diesel builders and several rarities are seen in a variety of landscapes and situations.